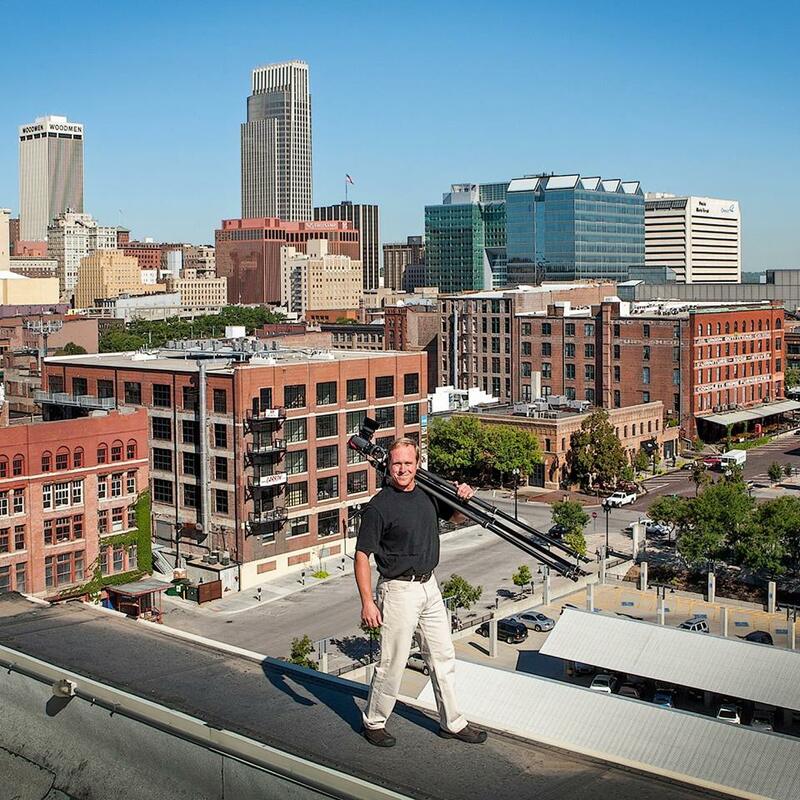 Tom, owner of Tom Kessler Photography, specializes in architectural photography. He photographs projects for McKay Landscape Lighting and enjoys traveling and riding his bike. At this year's Summit, he was a surprise guest speaker and shared his knowledge about nighttime photography and provided some tips for hiring a photographer for your landscape lighting business. Jerry McKay, owner of McKay Landscape Lighting and host of The Lighting Summit, discussed key components a landscape lighting business should have in place to become the luxury brand in their market and get the clientele they deserve. The purpose of this session is to help landscape lighting business owners increase their position as the market leader for affluent consumers and influencers in their area. This session covered how McKay Landscape Lighting keeps organized to reach their marketing and sales goals. Attendees will get an inside peak into our goals for 2019, current projects, and more! This session will help attendees get organized to help them reach their sales and marketing goals as well as provide inspiration. ​Participating attendees shared photos and discussed their most challenging or unique installations. ​Attendees discussed business related issues and shared ideas with how to solve them in a group setting. The collaboration between attendees is invaluable. Attendees had the opportunity to tour McKay Landscape Lighting’s facility and meet the staff. They got to see how the shop is organized for efficiency, how the crews keep organized, and the office is structured. Attendees could ask our staff questions to learn more about their role, especially if they are in a position you are considering as your next hire. During the nighttime tour, attendees will drive by and visit a property that McKay Lighting recent installation. The site visit will include various landscape lighting applications and unique techniques. Attendees have the opportunity to see first hand one of our installations, ask questions on any unique or challenging install technique, and more! "This years theme "Building a Luxury Brand" was the Best yet! Don't know how the McKay Lighting team keeps delivering fabulous new and inspired content year after year like they do but they did. One thing that McKay has demonstrated to me is what the power of building a strong team can do for your business. The professionals at McKay Lighting are top in their field. I would just like to thank all of them for sharing not only their experience but also their passion, and deep understanding of how to grow a successful, sustainable and profitable business. See you all next year!" "The Lighting Summit exceeded my expectations by a mile!!! I was truly amazed by the talent and quality of the McKay team and the other Lighting Professionals that attended. As a first timer to the Summit I could not be more happy with the knowledge, techniques, and strategies that I was able to bring back with me. The "open forum" style the the Summit brings is truly a fantastic way to learn from some of the best. I can't wait to implement some of the things I learned at the Summit into my company. Looking forward to next year!!!!" Subscribe to our email list to get updates on topics, speakers, and event details for our next event.